Inclusive urban design, gender-sensitive spatial planning and women’s participation in local decision-making. Public space is not neutral. Since the end of the 80’s, a field of research on urban planning from a gender perspective has started to grow. Researchers have highlighted how spatial planning can reproduce social inequalities and stereotypes if the planners’ perspective is a gender-blind one, which is when urban dwellers are implicitly supposed to be males. Traditionally speaking, public space has always been a male-dominated, whereas the private sphere has always been associated to women. Many of the past and present trends in urban planning reflect the male perspective on the role of women as primary caregivers. Nevertheless,for some years now, the topic of gender mainstreaming in urban planning and development has jumped to the top of the EU political agenda. In 2006, in order to promote gender equality at local and regional level, the Council of European Municipalities and Regions (CEMR) launched the European Charter for Equality of Women and Men in Local Life. The Charter is both a political document and a practical instrument. It encourages local and regional governments to make a public commitment to equality and to implement the principles listed in the Charter. The Charter proposes concrete methods by which equality can be pursued in different fields such as political participation, employment, public services and urban planning as well. Currently, over 1600 local and regional governments in 32 European countries have signed the Charter. If on the one hand, public space is not neutral, on the other hand men and women tend to experience it differently. Speaking of transports, for instance, the European Institute for Gender Equality (EIGE) states that men and women “use different modes of transport for different purposes and in different ways. In general, women tend to have more complex patterns of mobility, as they have to combine their caring role with their income activities”. Acknowledging this assumption, European countries have started to take in the message and implement some initiatives, and a series of best practices can already inspire local and regional policies. However, none other case has been more successful than that in Vienna. At the beginning of the 90’s, the Vienna City Council started to promote gender-sensitive urban planning and architecture while setting up a Women’s Unit within the Directorate for Urban Planning itself. The gender-sensitive design of public parks in Vienna perfectly represents the implementation of gender mainstreaming in urban planning. An experimental pilot phase, and then the development of a series of planning recommendations. Since 2007, these recommendations are part of Vienna’s guidelines for park design. Amongst the more interesting ones: clearly structured footpath networks, adequate visual axes creating links to lively areas and efficient illumination. The general idea is preventing the emergence of anxiety-inducing spaces and making the environment safe and attractive. But also encouraging the representation of women in urban-related issues. Representation, participation and co-creation. According to the Manual for Gender Mainstreaming in Urban Planning and Urban Development, published by the Vienna City Council in 2013, “it is the objective of gender-sensitive planning to enable all groups to have a say in decision-making and to ensure maximum equality of opportunities to participate in planning processes. […] Planning must serve as a kind of deputy representing the interests of all these groups, especially if they are often underrepresented in the participation process”. Following the trend, in October 2016 the Paris City Council issued the guide “Gender & Public Space”, with the aim of raising awareness on the subject. Amongst the most relevant topics covered, weak representation of women in local decision-making processes, co-construction of public space, and gender-based violence in transports. The publication presents a series of good practices, such as for instance the one of women’s exploratory walks. Essentially, these walks are field explorations led by a group of women in their neighbourhood whose goal is spotting spatial planning elements engendering a feeling of insecurity. After the walk, the Council invites women to share ideas and suggest adjustments. Another inspiring initiative comes from Sweden.  Last March URBACT, the European Territorial Cooperation programme jointly financed by the European Union and fostering cities’ mutual learning, launched the initiative Gender Equal Cities. This action aims to highlight ways in which cities are driving change through gender-sensitive policy making. 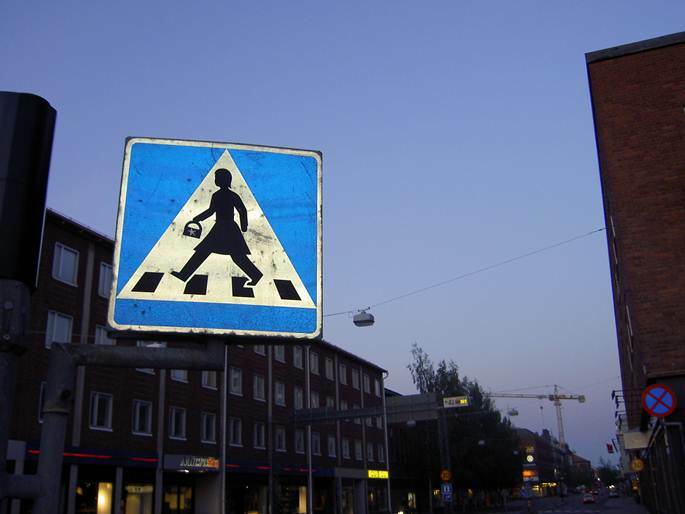 Within the URBACT network, the city of Umeå, providing since 2009 guided bus tours to show “the gendered landscape of Umeå”. Bus tours are an innovative way of showing how working with gender equality takes form in a city, pointing out at successful changes and landmarks just riding around. The tour currently outlines 25 integrated practices and, most importantly, showcases the tangible effects of striving for gender equality.